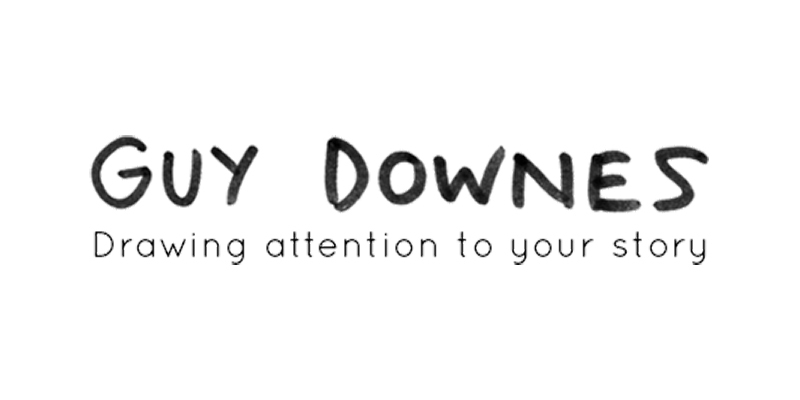 In NSW, there are approximately 2.4 million children and young people. 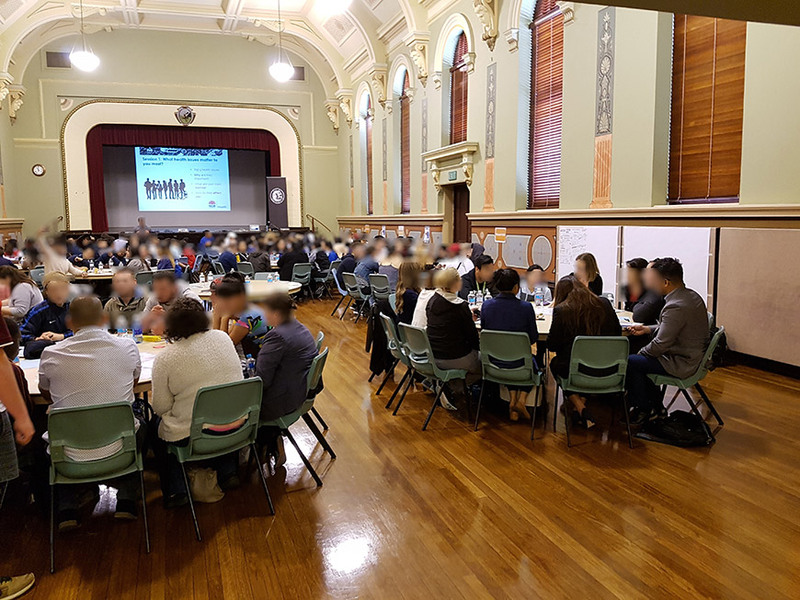 Engaging with, listening to and letting this important group in society have their voices heard was recently a key focus at “#ItsuptoYOUth Youth Health Policy Consultation” workshop for young people of Greater Western Sydney aged between 14-24 years old. 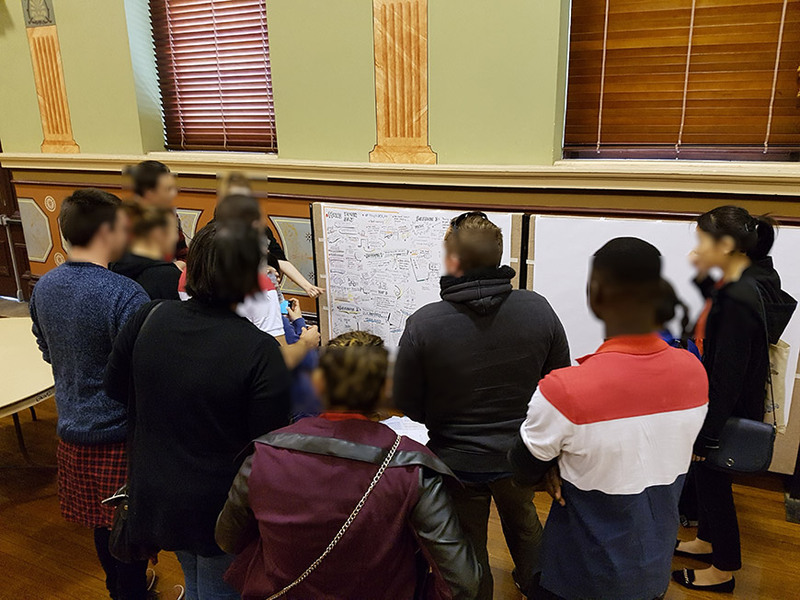 As the graphic recorder at the event, held in the beautiful old Parramatta Town Hall, my role was to capture and draw out the content from a series of fast paced and wide ranging group conversations on key issues across the youth health and services spectrum. 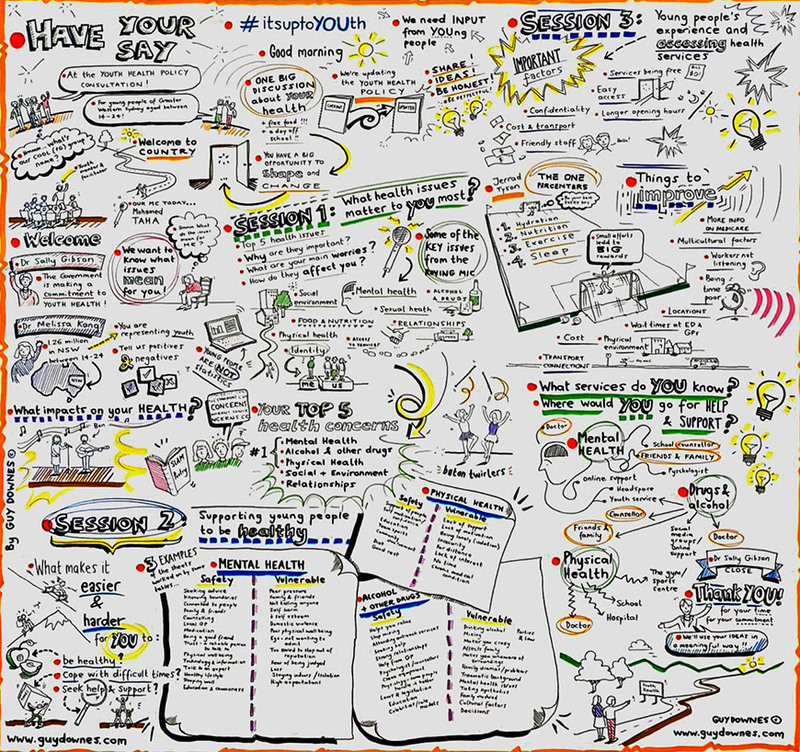 The energy in the room was great and it was a privilege to take the visual notes on some of the ideas, insights and issues that matter to children and young people today.